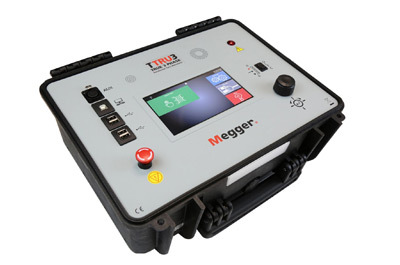 The TTRU3 is an important tool for determining the mechanical condition of transformers. It is so simple to use that only a quick guide is enough to begin testing. 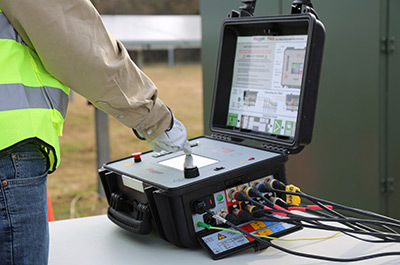 All ratio tests are performed with one 3Ø lead set connection. With the latest 7 in. 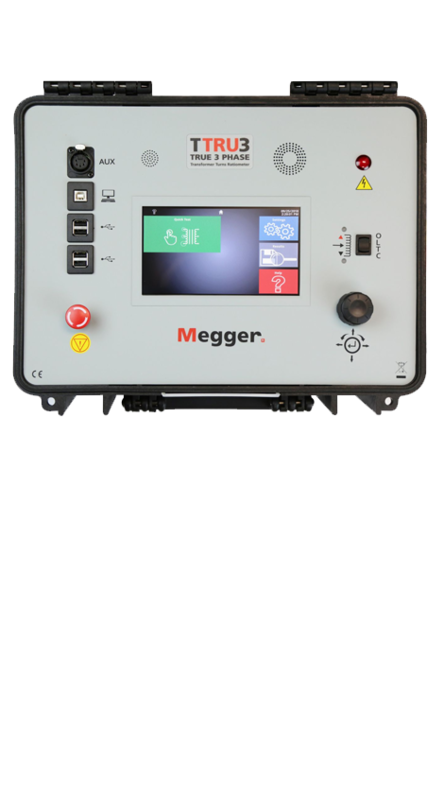 touchscreen display, it’s easy to see and operate in dark and sunny conditions, and temperatures down to -20 C. The display uses large icons, simplifying the transformer testing process. The most impressive part is the accuracy, it's 3Ø test gives results that you can trust and at under 10 seconds per test, you'll have more time in your busy day. 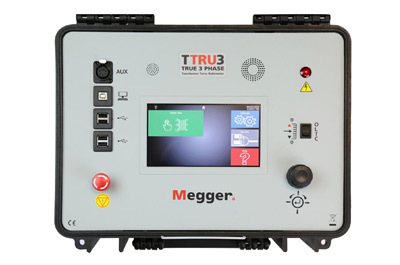 The TTRU3 uses patent pending 3Ø step up turns ratio testing to perform a complete series of measurements on a transformer. The TTRU3 can confirm expected nameplate vector configuration. 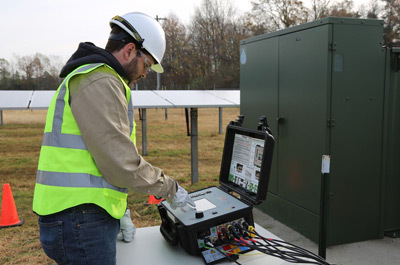 With a true 3Ø source, zig-zag and phase-shifting transformers can be tested quickly and accurately. 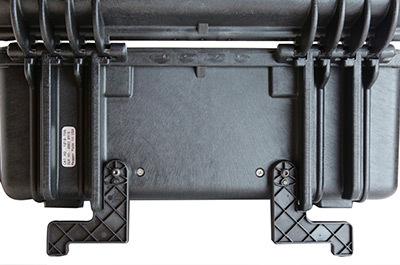 The TTRU3 leads come with industry defining kelvin clamps with an adjustable 3-inch jaw and banana plug inputs, making connections to transformers or terminal blocks easy and safe.